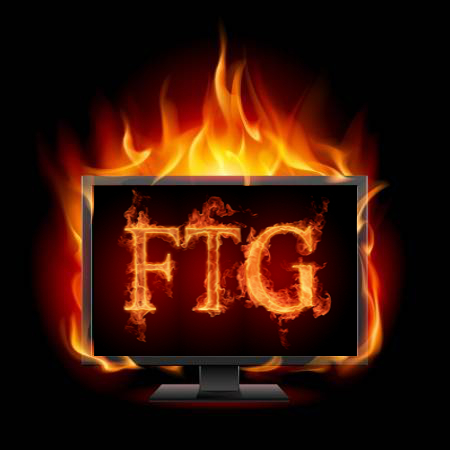 Do you want you own Fork, Wizard or a custom addon email me @ firetvguru@gmail.com ! Plenty of youtube vids that show you how to do them for free, but Ill do them not for free!! New!!! Decode, Encode or Obfuscate your strings or code Click here!! This is the most comprehensive open directory search anywhere!! Search below and get direct links for almost anything! YouTube Page See it here!!! Thank you for choosing Fire TV Guru.